All investments have risk, but some carry more risk than others do. 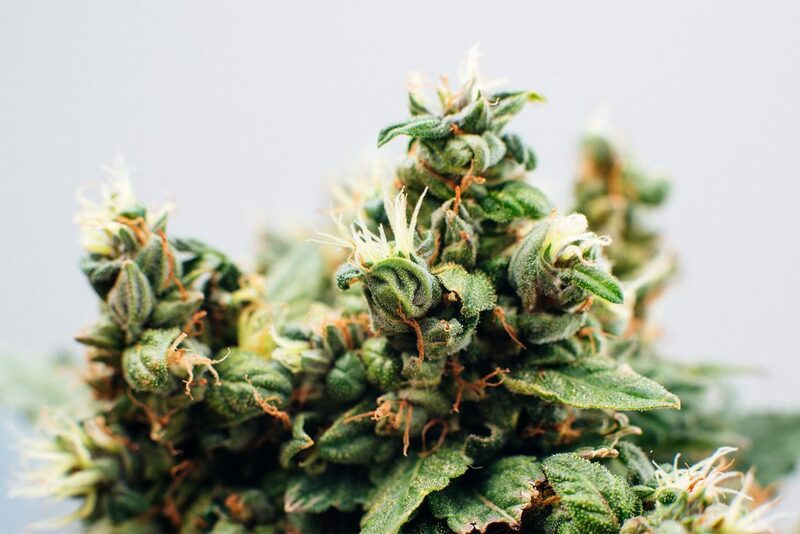 Always take the time to check out an investment and the person selling it before you invest. 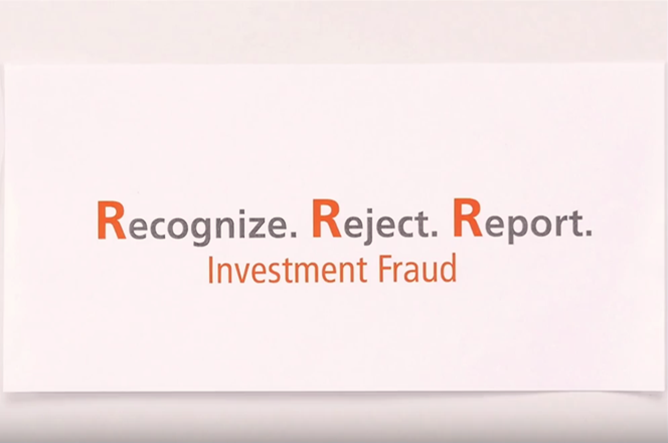 Watch this video to recognize, reject, and report investment fraud.